Welcome to the Prime Plumbing Company – A Top Fort Mill Plumber you can trust, we repair and service all residential and commercial plumbing systems. The best Plumber Fort Mill you can trust. 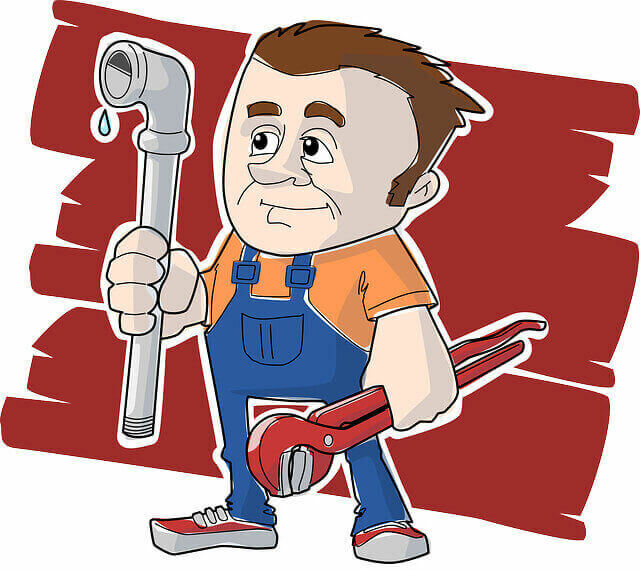 Need help with Plumbing Repair in Fort Mill? Seeking a Fort Mill Plumber? At Prime Plumbing Company, We Offer Up Front Pricing With No Hidden Charges. We are open 24 Hours A Day, 7 Days A Week, Even On Holidays. We care for your home plumbing needs. Our residential plumbing professionals are ready to answer all your questions and explain all the repairs in detail before we start the project. Call us at (803) 219-4096 24/7 for personalized, professional plumbing repairs. Prime Plumbing – one of the best Plumber Fort Mill South Carolina provides your property with a full-range of Plumbing services including drain cleaning, toilet repair, emergency plumbing and water heater installation. Our technicians provide plumbing and repair service in Fort Mill, Rock Hill, Pineville, Charlotte and surrounding areas. We are fully bonded and insured to provide comprehensive plumbing services for your home or business. 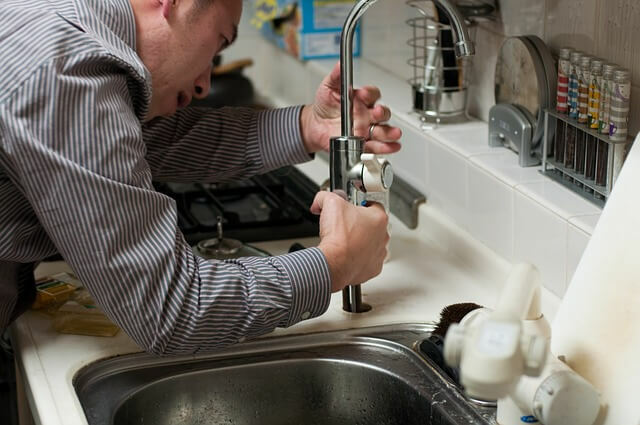 We provide a range of plumbing services including Drain Cleaning, Faucet Repair, Toilet Repair, Water Heater Installation, Water Heater Repair, Sewer Maintenance and Full Residential Plumbing Service. From water heater repair, garbage disposal repair and leak detection, we do it all! When you decide to go with Pineville Plumbing Services, rest assured you are getting a company that is very reputable in not taking any chances and being very honest with the home owner about what exactly will be required to complete the job safely, even if our final quote may not be the cheapest price you got, we will never compromise on our work when it comes to safety. If you’re noticing signs of a malfunctioning pump, make sure to call our experts for a water well pump repair today! We are qualified to perform a variety of well repairs, ensuring that every aspect of your water well is in good hands. You have every right to enjoy the benefits of a water heater at any time of the day, which is why the 24/7 emergency plumbing service provided by Prime Plumbing Company works out great for every home, regardless of the time of the day. Does your garbage disposal have a constant tendency to get clogged? At prime Plumbing Company, we are fully equipped to ensure that your residential plumbing repair is completed efficiently. Chemical treatment of sewer lines is both safe and effective in removing blockages caused by garbage, refuse, tree roots or other problems. If you experience a clogged sewer line call Prime Plumbing now. Faucet repair/replacement – kitchen sink, bathroom sink, bar sink, tub and shower. Slab leaks, pinpointing, isolate and cancel, rerouting canceled lines. Contact Prime Plumbing Today at (803) 219-9046 for all your fort mill plumbing repair needs. Do you want to know how to find a Plumber in Fort Mill who can fix that hidden leak before its too late!? Are you looking for information about Emergency Plumber in Fort Mill? Is it important for you to get the right details about Drain Cleaning Fort Mill? Do you want to get info about Water Heater Repair Fort Mill? Do you know the biggest mistake made when looking to find out more about Emergency Plumbers in Fort Mill who are open 24/7? You want to Get this leak fixed fast without spending lot more money and further damage. While you might think of yourself as a rather knowledgeable DIY (Do-It-Yourself) enthusiast who is capable of handling different kinds of jobs around the home, plumbing is a totally different category altogether. Changing a light bulb or replacing a leaking faucet might be right up your alley, but when it comes to the more intricate plumbing jobs, it would be best left to the experts to get the job done. Not only will you have the assurance of a job well done, you also do not need to worry about whether your fix-it-quick attempt is going to hold in the long run. Prime Plumbing Company is always ready to attend to any plumbing issues that your Fort Mill home might come across, being available 24 hours, every single day of the year. We offer all types of Plumbing Services and 24/7 Emergency Plumbing Services. If you are looking for the best, you will find everything you need. We can help you. We offer the best plumbing services in Fort Mill and surrounding areas. Below are the plumbing services and repair we provide to our residential customers. You can stop struggling with broken leaky pipes and plumbing nightmares… so you will be able to Get this leak fixed fast without spending lot more money and further damage. Ready to get Top Expert Help from Fort Mill Plumber? We are ready to help you now! Have a plumbing emergency? No problem. Call us any time, day or night, we can help. We look forward to serving you! If you have residential plumbing and drain cleaning needs, contact the Plumbing Repair Fort Mill that has been trusted for years. Call us day or night at (803) 219-4096. 7 days a week, 365 days a year – Licensed – Bonded – Insured. Get in touch with Prime Plumbing Services today. If you are a firm believer of “Do it once, do it right”, then do get in touch with Prime Plumbing Company today in order to fix whatever plumbing issues that your Fort Mill home might experience. We offer you a free estimate concerning the job so that you do not have to suffer from a bill shock later on. Armed with a fully equipped fleet of vehicles and an experienced team of fort mill plumbers, no job will be too difficult for us to fix. All of our plumbers are licensed bonded and insured, offering a degree of personalized service that cannot be found anywhere else. Prime Plumbing Company guarantees customer satisfaction, so if you want a fuss-free and reliable fort mill plumber to have a look at your home, give us a call today at (803) 219-9046.